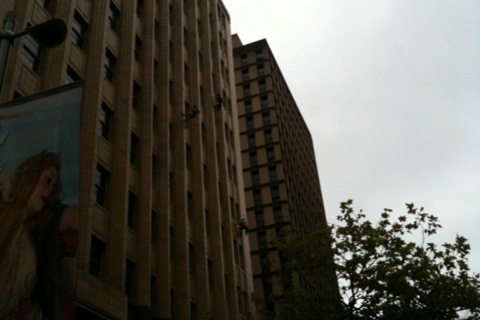 Our rope access team have successfully completed a facade survey at 53 Martin St Sydney where we engaged to inspect the condition of the exterior facade, this was performed using industrial rope access where our team descended using specialized equipment and using methods in compliance with AS 4488 Australian standards. The survey was completed over 2 day on Saturday and Sunday to keep disruption during the week. If you have a building that require difficult to access repairs or carry out a survey call now for a free quote.